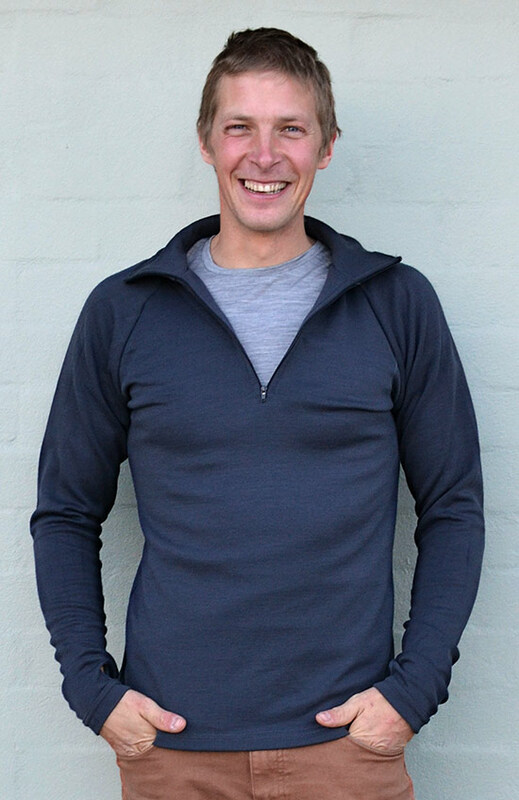 Super warm and beautifully fitted soft merino jersey zip neck top with raglan sleeves, with extra high double weight collar for added warmth and Smitten signature thumb holes for versatility in the cold. Incredibly warm, very flexible but not bulky. Great taken on expeditions down rivers like Tasmania's world famous Franklin River or in your Back Pack on multi day bush walks to wear around camp. These tops have been worn to the North and South poles by Eric Phillips (www.icetrek.com) the only person on earth to have skied the worlds 4 major ice shelf's. No buttons or fastenings - simple pull-on style with zip collar.